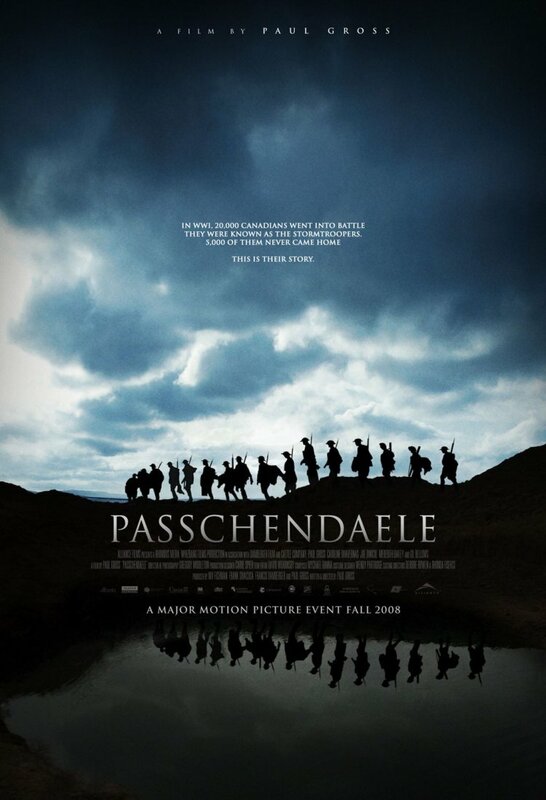 First, take a not great but still visually interesting poster. Tada! Your poster now looks just like thousands of others crowding the multiplex. 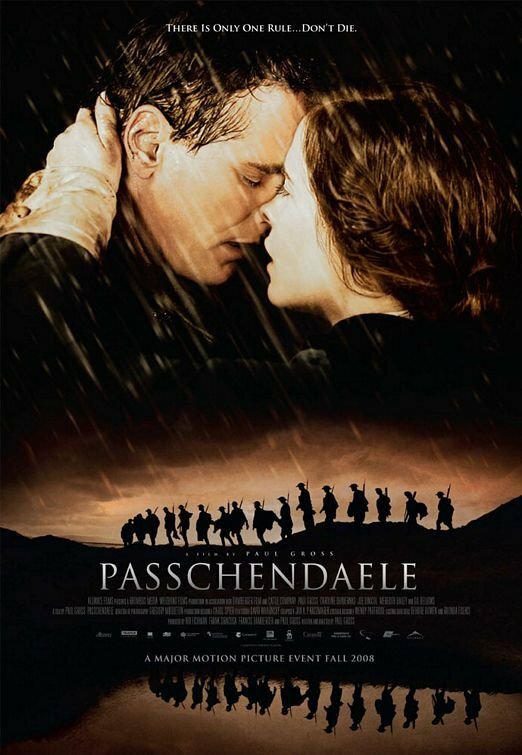 Every once in a while I come across a poster which is by itself nice, but that doesn’t seem to completely fit the movie. This is one of those cases. 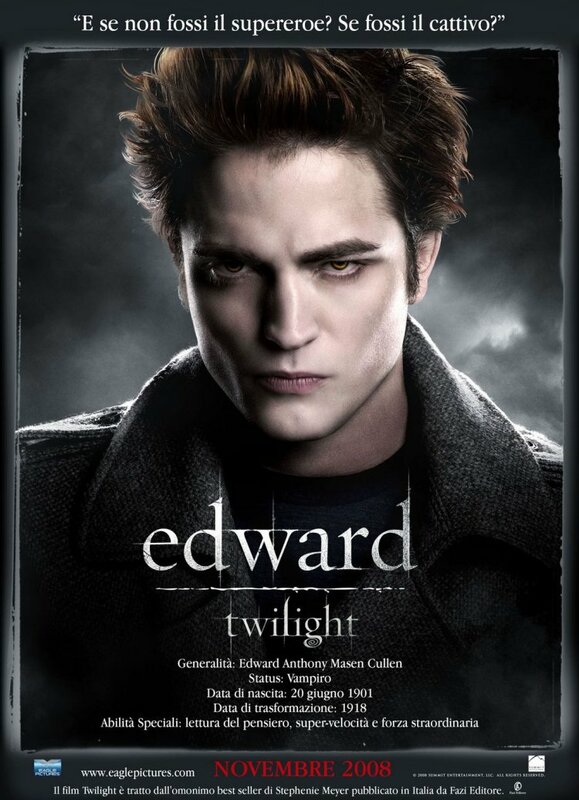 Which is to say that I like the poster. It’s not brilliant, but it does contain some creativity, style and smart use of colors. Much, much better than a poster with a giant Tom Cruise head. Even if the giant head was trying to eat Hitler. 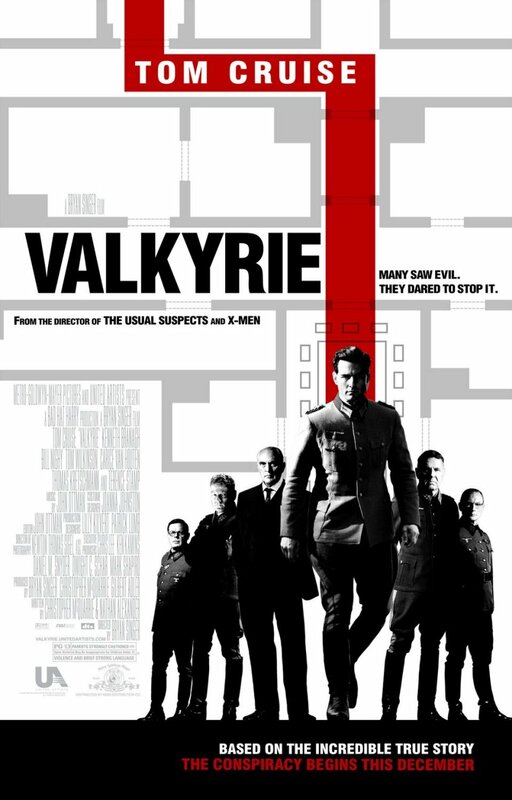 But isn’t Valkyrie supposed to be a very serious, somewhat somber historic drama about an obviously failed plot? 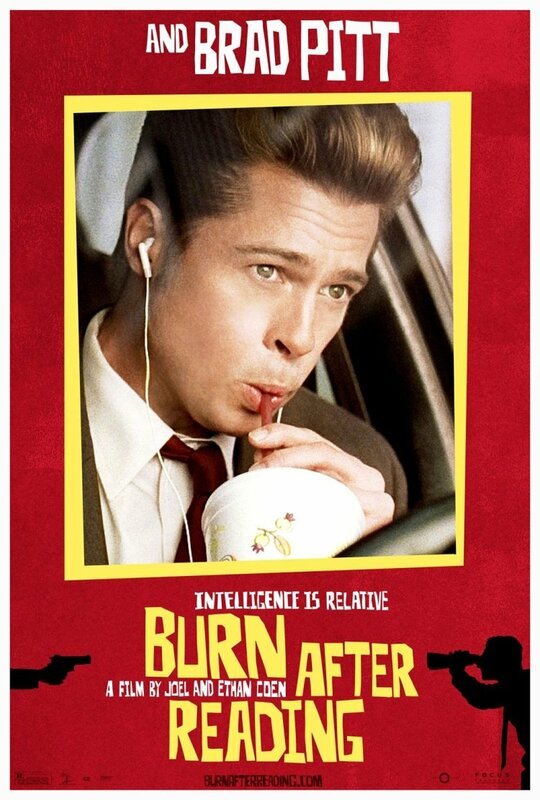 Considering that the poster seems considerably hip and light, something that might go better with a more lightweight caper like the Ocean’s film, or with a more action oriented movie like X-Men. Then again maybe I’m just showing my prejudices. Maybe Valkyrie is more exciting and dynamic than I’m expecting. 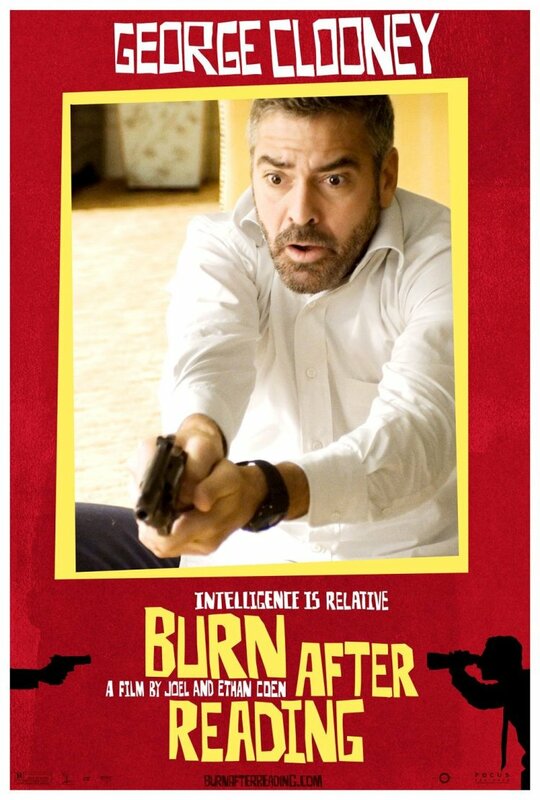 And as Glenn points out in comments, the posters for some of the awards season movies have been really, really bad, so I probably shouldn’t be complaining about a poster that I actually enjoy looking at. 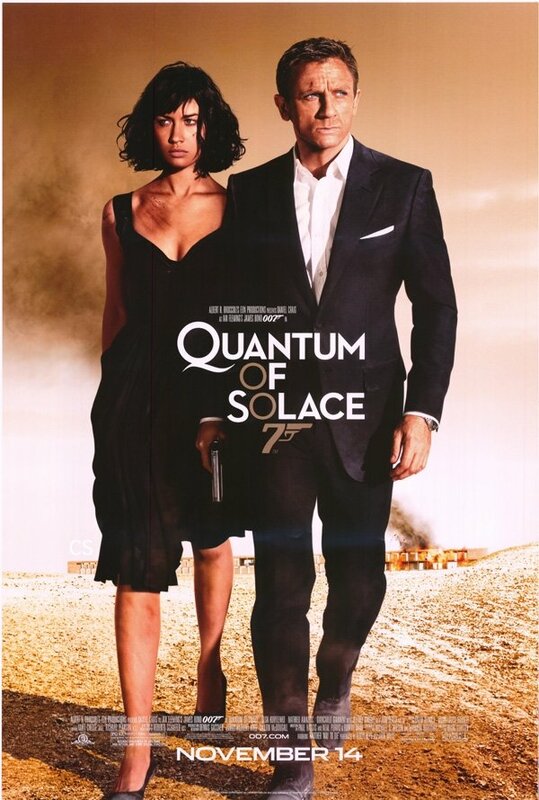 I almost didn’t make a post about this, which surprises me a lot since I’m very excited about Quantum of Solace and I quite liked this previous poster. But this new (and supposedly main one) is just so dull. Two people trying to look cool (to the point where they don’t seem to even notice the other person that is standing there by their side) against a drab desert background. Blah. Now, you could argue that the main poster for Casino wasn’t all that. But I think the more lively and more fortunately colored background and the clear focus on Bond make for a huge improvement. 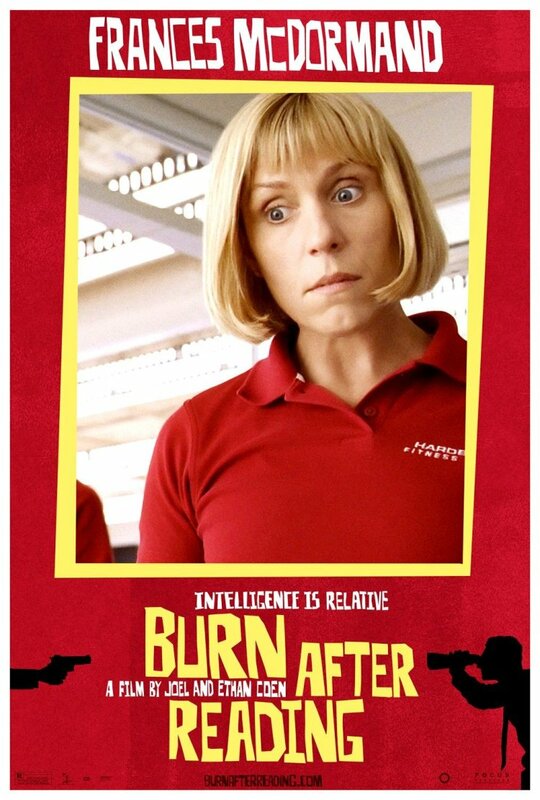 I hope the actual film doesn’t disappoint. Oh my good, that giant lady is going to eat the child! Someone DO SOMETHING! I think I know what happened here. There was once a poor poster designer who would make poster after poster for films with big stars. He would do the floating heads thing, because that’s what he was asked to do, but he would always try to make the poster work, using well proportioned heads that left space for some other interesting stuff. But in poster after poster he would always get the same feedback: make the head bigger. 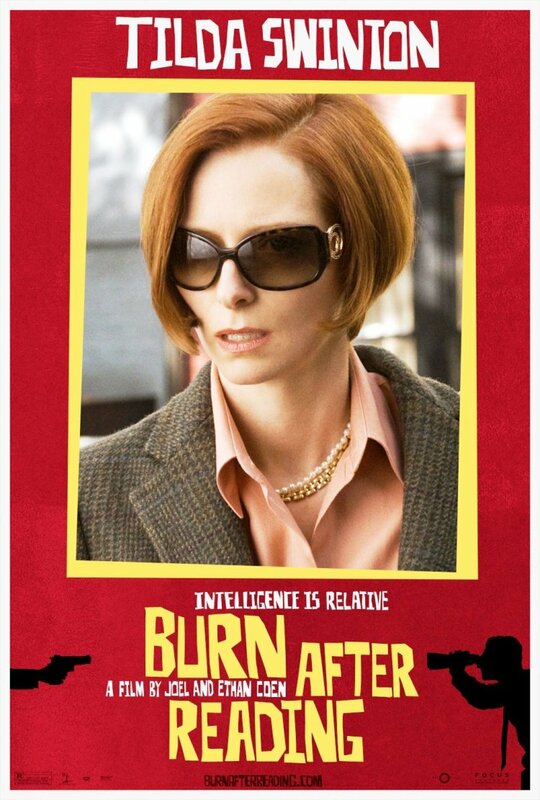 So one day a new request comes in: doing the poster for an Angelina Jolie movie. By now tired of the same routine our designer just says “what the hell, I’ll just make her head huge”. And so he sends the atrocious design off and goes out to drink the memories of it away. He comes back the next day to find a note scribbled on a piece of paper in front of his computer: make the head bigger. The designer kills himself. They hire a freelancer to implement the recommendations. And now we can all stand in awe of the finished product. 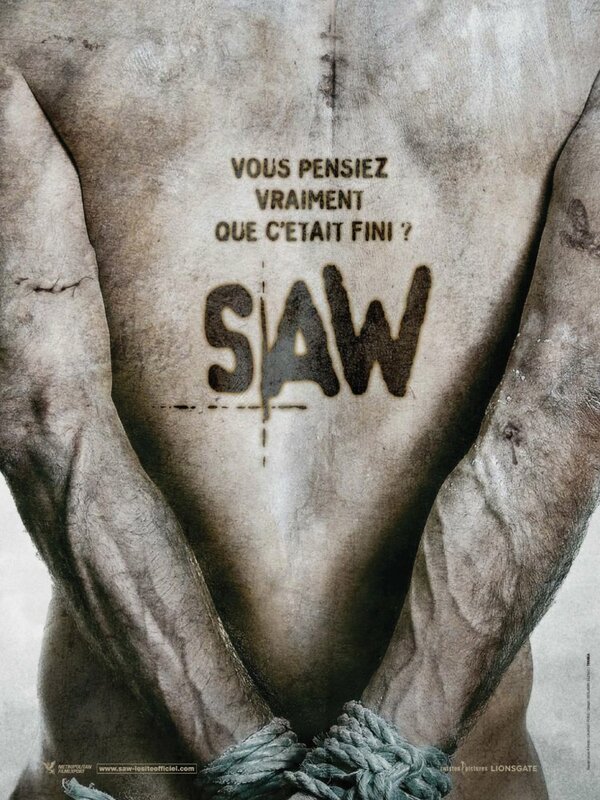 SAW V, from France. The french are apparently traditionalists and thought the other poster was just too different. 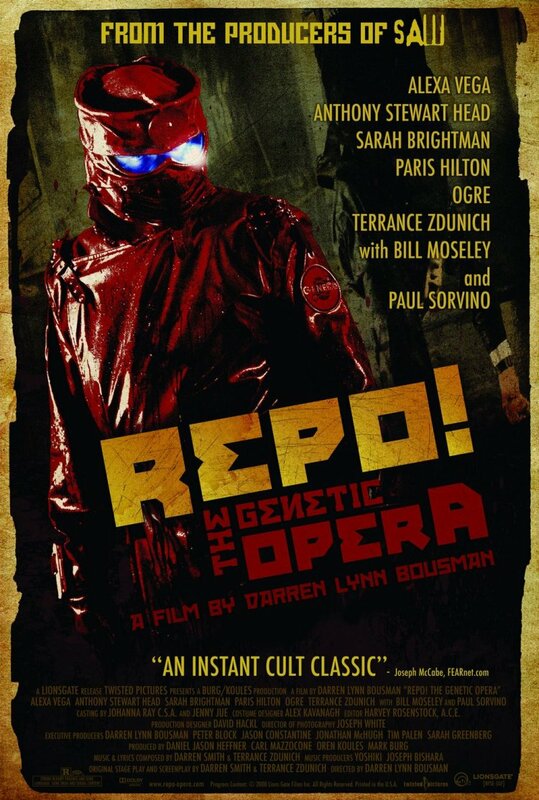 And since we are talking about different (and about SAW) here is a poster for REPO! The Gentic Opera. Much more interesting, with a clear style that you can also see in other materials for the movie. Although the poster is perhaps too dark for its own good. This is a bizarre mishmash of a film, a sci-fi/horror/musical directed by that guy from SAW II and with the all important participation of Paris Hilton. Considering all that I was actually hoping for something even more out there, but I guess the preferred to err on the side of caution and tried to make it look at least a bit serious and scary. 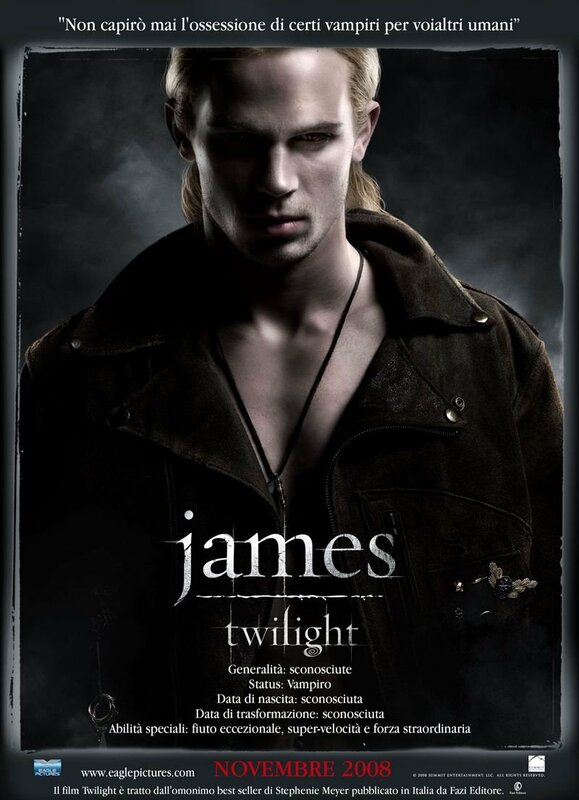 Today we have two sets of character posters. 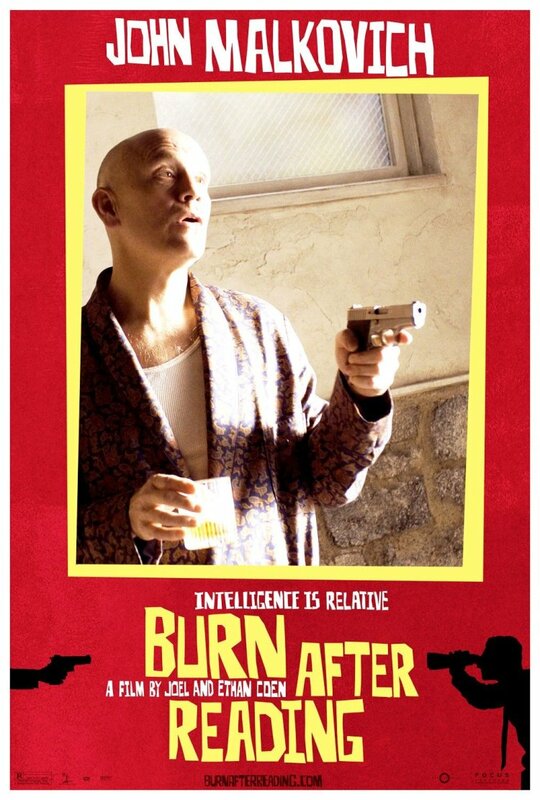 First, it’s the motley crew from Burn After Reading, appearing in some stylish posters with a light touch. Frances and George sure can open their eyes wide. All of the BAR posters use the same frame, which strikes em as being at the same time interesting a and a bit of a waste. I wish we at least got a different tagline for each. 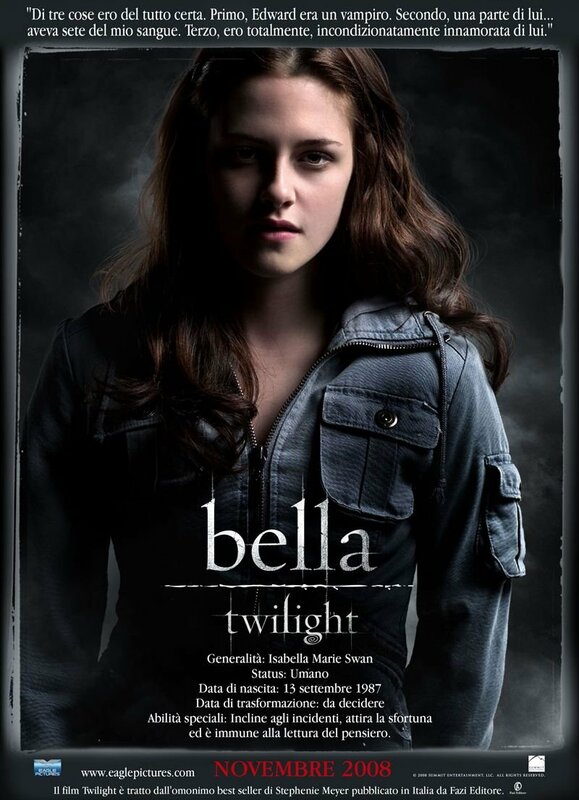 Then we have the Italian character posters for Twilight, which are much, much more serious and somber. I guess that makes sense, after all, hardly anyone is ever quite as serious and somber as a serious and somber teenager. Nothing earth shattering in these posters, but they seem to know who the audience for the respective films are and should add to the campaigns’ effectiveness nicely.